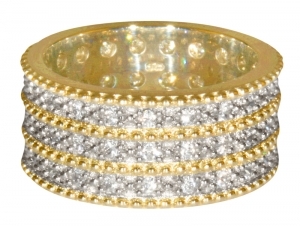 This ring is inspired by the George the IV Diadem. From its frequent appearance on postage stamps and coins, this exceptionally beautiful head ornament, incorporating the national emblems of England, Scotland and Ireland, is probably the most familiar peice of Her Majesty the Queen's jewellery. Today, the Diadem is worn by Her Majesty The Queen when travelling to and from the State Opening of Parliament. From its frequent appearance on postage stamps and coins, this exceptionally beautiful head ornament, incorporating the national emblems of England, Scotland and Ireland, is probably the most familiar peice of Her Majesty the Queen's jewellery. 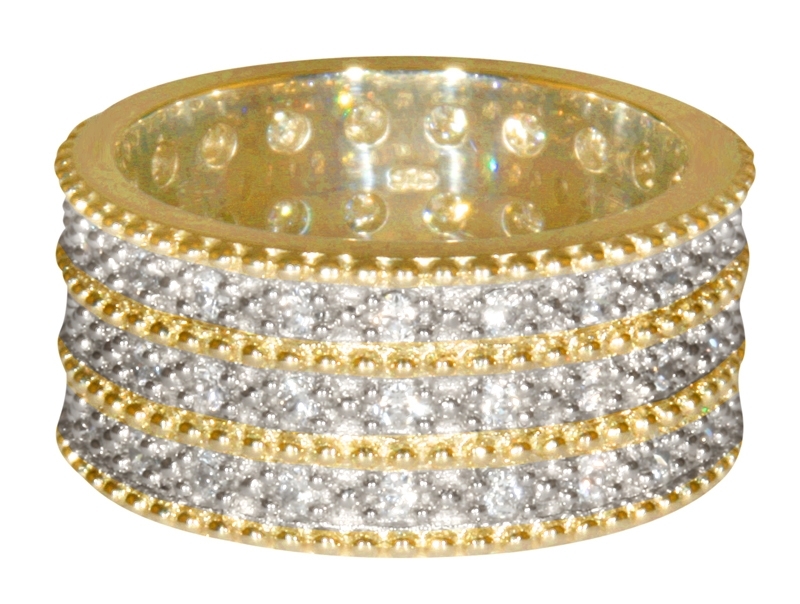 This ring is inspired by the George the IV Diadem. In 1454 the Grimaldi family acquired Monaco, gaining independence in 1489. Featuring the heraldic crown of Great Britain Crowns and Regalia Historic Royal Palaces Royalty Jewellery Diamond Jubilee .